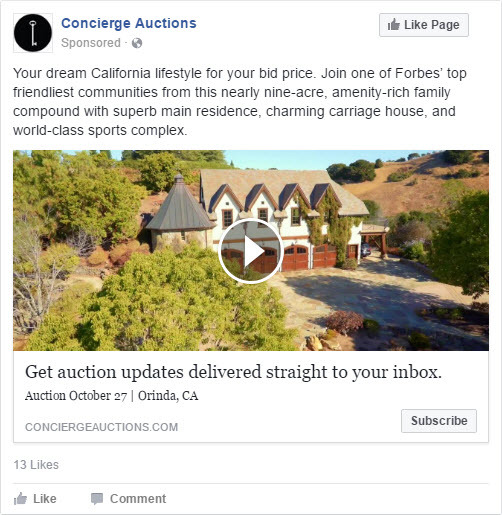 When Facebook first introduced Lead Ads it was a mobile-only solution — but then they realized that desktop users are impatient, too. 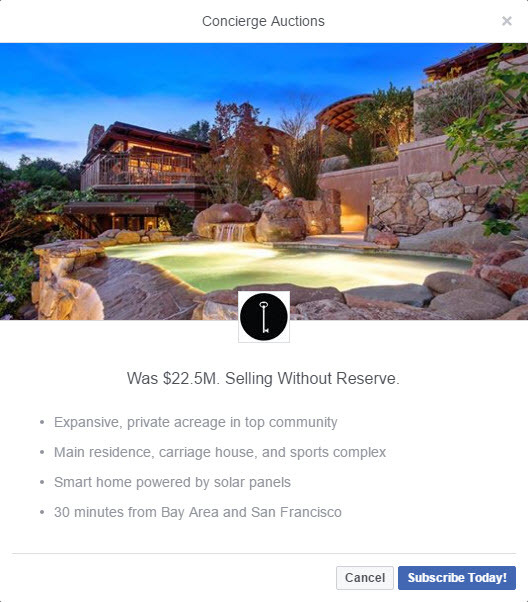 Facebook Lead Ads make it easy for users to submit their info in just a few taps. Without slow website load times and messy URL redirects, customers can have a pleasant and seamless experience, leading to higher conversion rates and lower cost per lead for advertisers. Here are 6 essential tips for running successful Facebook Lead Ads! 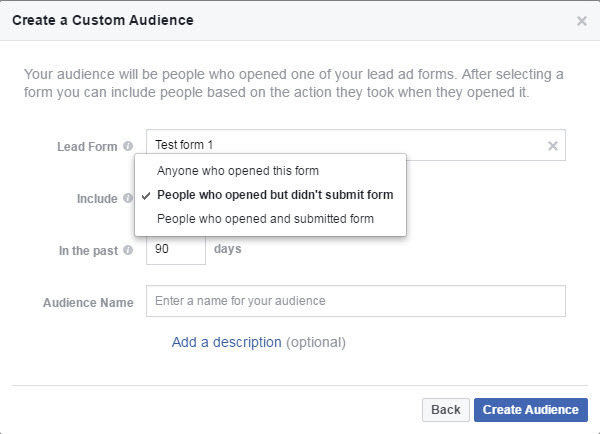 Before asking the user to submit their lead form, Facebook gives advertisers an opportunity to provide the user with more information about the advertisers’ offer or business. This way, advertisers can improve the quality of their leads by making sure that users are informed and qualified. The context card allows you to lay out the benefits of submitting the form to the user. We recommend using bullet points to relay these benefits. Use custom fields sparingly and only use open-ended questions where necessary, multiple choice questions are a better option for user convenience. 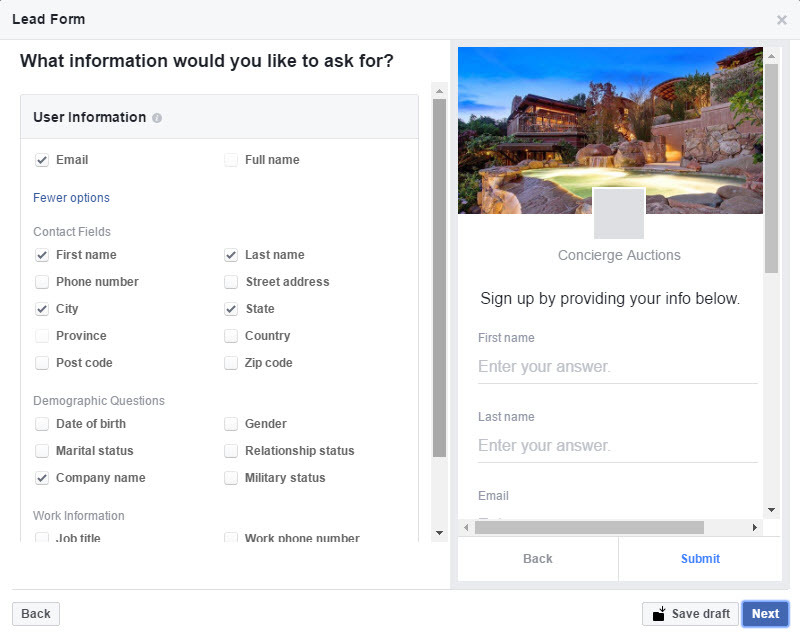 Although you can add up to 3 custom questions, try to use as many of the default fields provided by Facebook as possible. These will pre-fill with the user’s information making it easier for them to submit their details. If you have a customer list, use this to build your lookalike audience instead of a list of your existing leads. Users who have actually spent money with your business rather than those who have just signaled interest or purchase intent will provide a stronger source audience for obvious reasons. Even better if it’s large enough to segment out a portion of higher value customers (e.g. repeat purchasers, premium subscribers etc.) to use as your source. You can now build audiences of people who started filling out the form and didn’t submit. You should try a retargeting campaign here to win these users back. Also, make sure to exclude an audience of users who successfully opened and submitted a lead form so that you’re not wasting impressions. By retargeting existing leads you can generate negative feedback from users which will deflate your relevance score and hurt your CPMs. A carousel ad showing off the benefits of your service or features of your product might do the trick, testimonials and reviews can work really well here too. Videos of course work great but carousels are often an easier, cheaper alternative. If you have a customer relationship management (CRM) system in place you can set up your leads to sync automatically. That way you can follow up as quickly as possible when the leads are most valuable. Manually downloading leads can result in a long lag between receiving a lead and following up with a prospective customer. Many of the most popular CRM systems like Salesforce, Mailchimp, Zapier and many more are already supported by Facebook. You can find more info on the available integrations here. If you don’t see yours listed, it might take some work by your developer to set up lead syncing through the Facebook API.